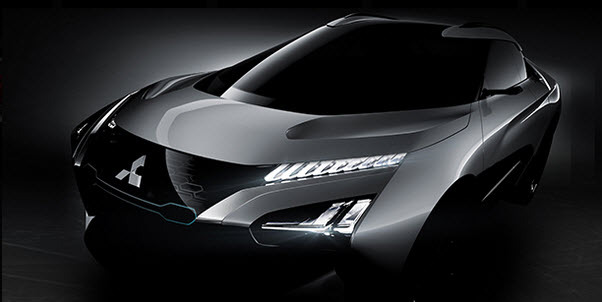 See future concepts, our latest commercial, an Eclipse Cross owner and more! 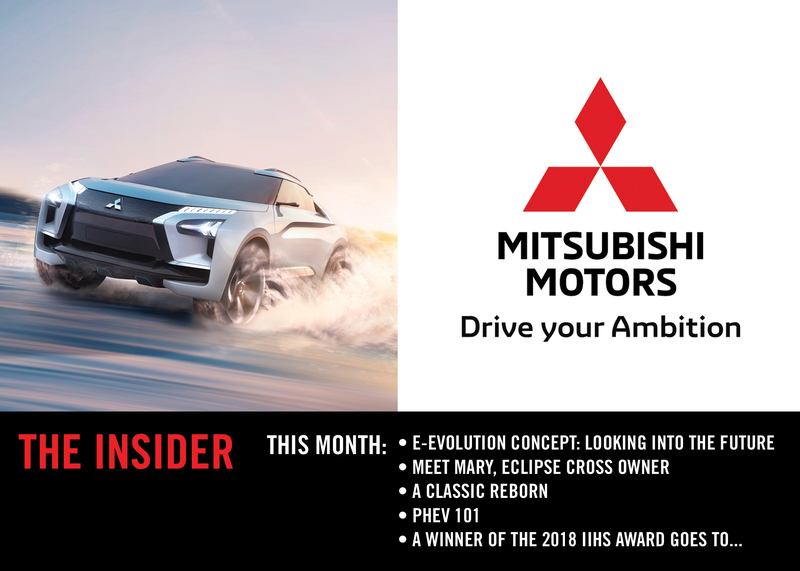 Celebrating its world premiere last fall at the Tokyo Motor Show, the Mitsubishi e-Evolution Concept is a technical prototype to help define Mitsubishi Motors future direction. Incorporating the strengths of SUV, EV and the ability to integrate new systems for a connected mobility customer experience, drive into the future of an e-Evolution Concept adventure. 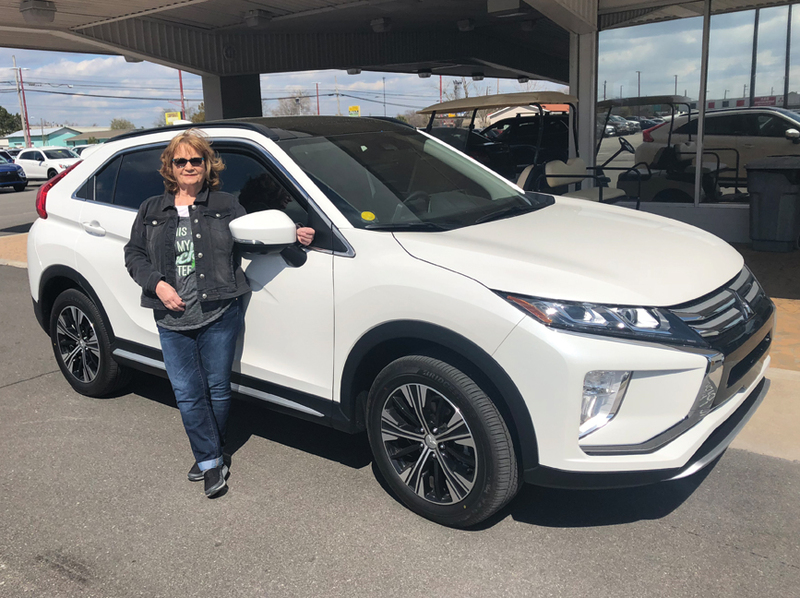 Last month, Eclipse Cross vehicles started their journey from the port to the pavement, reaching Mitsubishi dealerships and finally in the hands of owners like Mary C. of Wilmington, NC. She says, "I have been shopping D&E [Mitsubishi] for 40 plus years of great service and family tradition. In my 70th year I wanted style, safety and fun to drive. The Mitsubishi Eclipse Cross has it all and more!" Thanks Mary for being one of our first Eclipse Cross owners and for choosing Mitsubishi in your milestone year! 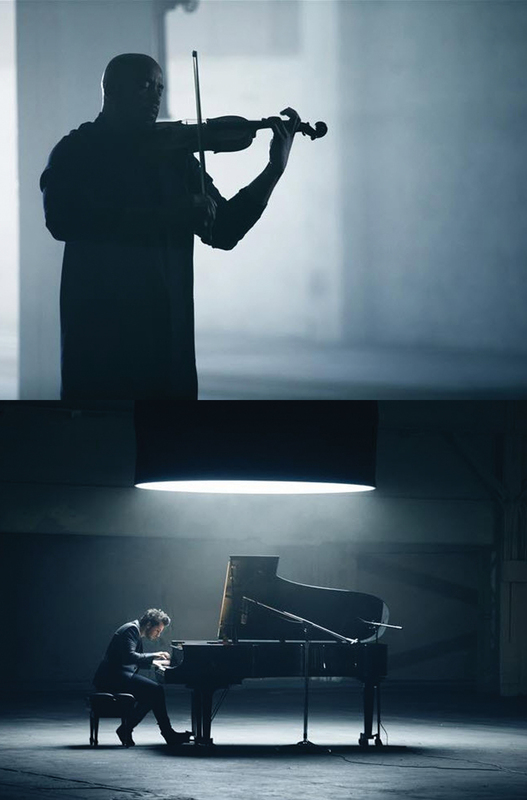 In Mitsubishi's latest commercial the melodious sounds of world-renowned musicians, Damien Escobar, Emmy award-winning violinist and William Joseph, a classically trained pianist interpret a creative rendition of the classic rock song, I Wanna Rock by Twisted Sister. The talented duo adds emotion and intrigue while the Eclipse Cross performs alongside demonstrating Super-All Wheel Control* agility and showcasing its premium interior design and distinct exterior. "Eclipse Cross is not your typical crossover; it is defiant and clever and offers savvy show-and-tellers a vehicle that's loaded with style and features at a great price that demands to be seen much like this campaign," said Francine Harsini, chief marketing officer, MMNA. Starting at $23,295**, the Eclipse Cross is currently in dealerships. To find a nearest Mitsubishi dealership, click here. * Not available on all trims. **Manufacturer's Suggested Retail Price for 2018 Eclipse Cross ES 2WD is $23,295. Excludes destination⁄handling, tax, title, license etc. Retailer price, terms and vehicle availability may vary. See your Mitsubishi retailer for details. PHEV is an acronym for Plug-In Hybrid Electric Vehicle that combines a gasoline or diesel engine with an electric motor and a large rechargeable battery. The Outlander PHEV automatically chooses one of three unique drivetrain modes for optimal performance and efficiency. It's no wonder with the Outlander PHEV you don't have to worry about range anxiety. 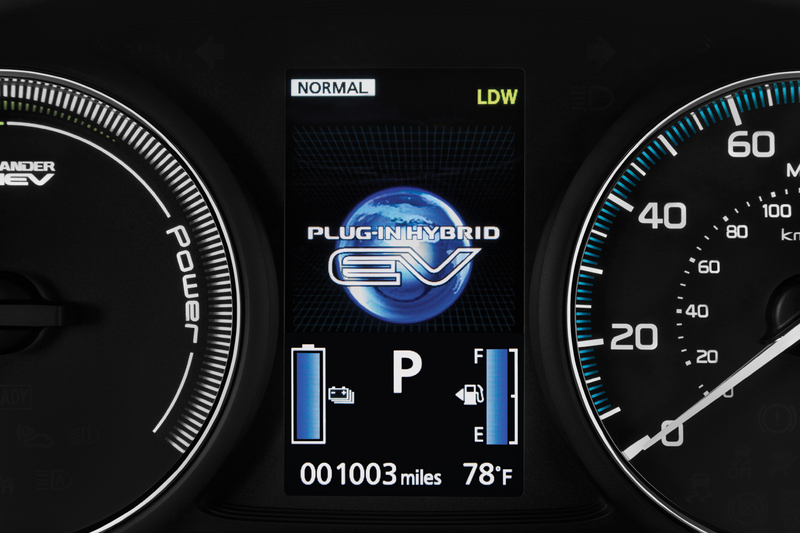 Learn more about EV drive mode, Series Hybrid mode and Parallel Hybrid mode here. 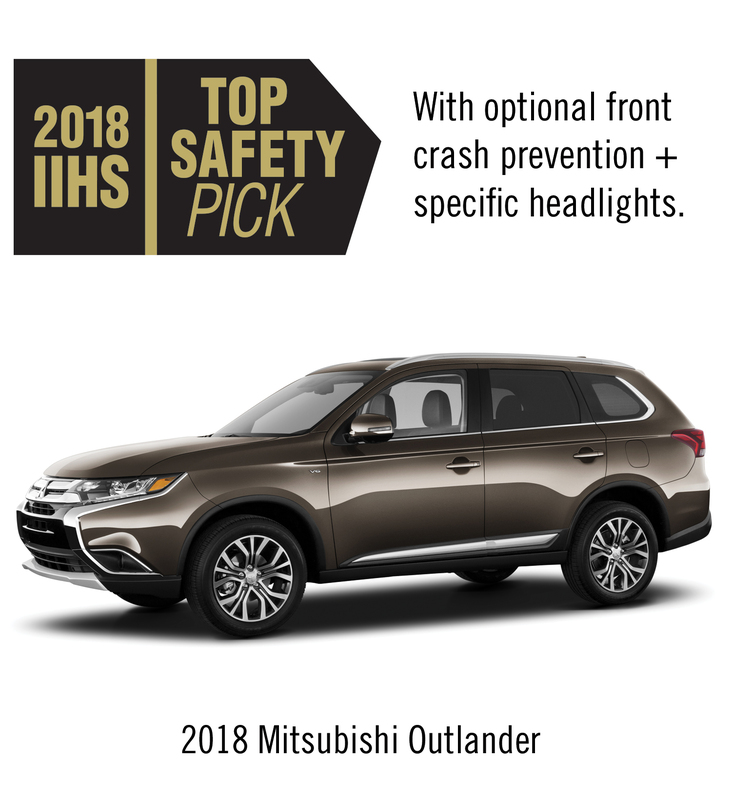 The 2018 Outlander was awarded the Top Safety Pick with optional front crash prevention and specific headlights in the Small SUV segment. According to the Insurance Institute of Highway Safety (IIHS) to qualify for this award, a vehicle must earn good ratings in crashworthiness and also must earn an advanced or superior rating for front crash prevention and an acceptable or good headlight rating. Models in this category are considered the best vehicle choice for safety in that segment. Find out why the 2018 Outlander is a Top Safety Pick in 2018 and check out the safety features now available on the crossover. What's your dealer's best price? 1Manufacturer's Suggested Retail Price. Excludes destination/handline, tax, title, license, etc. Retailer price, terms and vehicles may vary. See your Mitsubishi retailer for details. 2MITSUBISHI CONNECT is a generic term for the connected services Mitsubishi Motors Corporation provides. 3Google, Android and Google Home are trademarks of Google LLC. 4Amazon, Amazon Echo and all related logos and motion marks are trademarks of Amazon.com, Inc. or its affiliates. Mitsubishi Motors North America, Inc. is committed to maintaining your privacy. To ensure that you continue receiving our emails, please add us to your address book or safe list. You are receiving this email because you requested to receive information from Mitsubishi Motors North America. If you choose not to receive email messages from Mitsubishi Motors North America, Inc. in the future, please click unsubscribe. Corporate Headquarters: Mitsubishi Motors North America, Inc., P.O. Box 6400, Cypress, CA 90630. © 2018 Mitsubishi Motors North America, Inc.